The undisputed champion in the dishwasher space is without a doubt Bosch. Pretty much anyone that sells appliances knows that Bosch is the go to. They aren’t necessarily the best at ranges, fridges, microwaves or washers/dryers. But when it comes to dishwashers, they make the most durable ones by far. In my research I found that the Bosch 800 Series was the best quality dishwasher for most people. 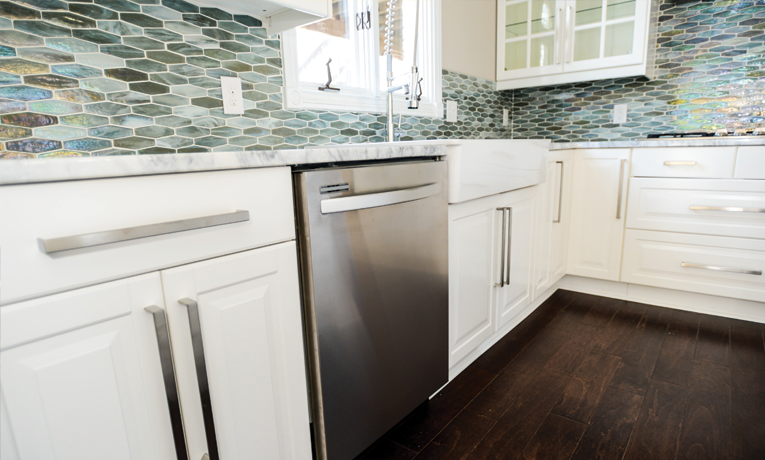 Its understated stainless steel design highlights the European influences on this unit. You can fit a full 16 place settings inside which is plenty of room for most families. It features 6 different wash cycles which run the gamut from light/eco to full heavy washes. 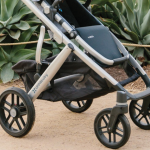 The Bosch 500 series is just a small step down, featuring only 5 wash cycles and a slightly different looking handle aesthetic. 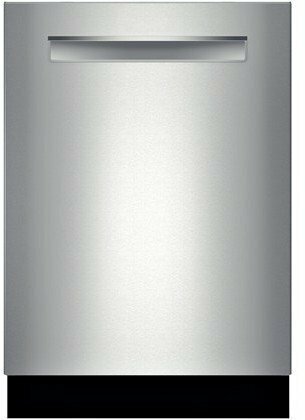 Bosch is considered a “European style” drying dishwasher which means it doesn’t use heating coils inside. Instead the unit heats up very hot near the end of the cycle in order to make all of the excess water “stick” to the outside of the tub. This condensation then rushes out of the unit fairly quickly upon finishing the cycle. The nice thing about this is that you don’t have a heating coil to worry about with plastic pieces. I’ve had a few instances where I have accidentally dropped Tupperwear on coils and they melted the container. Both the Bosch 500 and 800 models have an integrated 3rd rack for cutlery and flat items. I love this feature and wouldn’t buy a dishwasher without it now that I have experienced it. The best thing about pretty much any Bosch above the 500 model is that they are by far the quietest on the market. In fact, they are so quiet that when the unit is washing, they project a small red light on the ground to indicate that they are indeed on. Fantastic units all around and absolutely worth the extra cost. 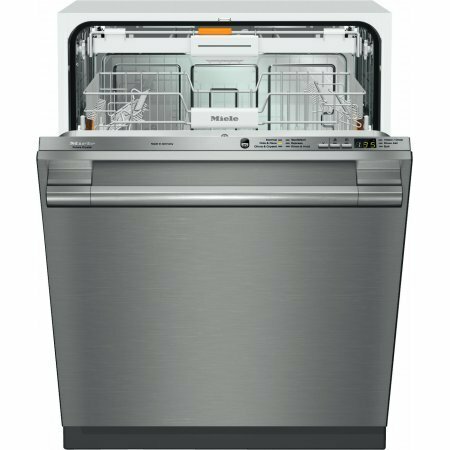 Check out the Consumer Reports page on this awesome dishwasher. 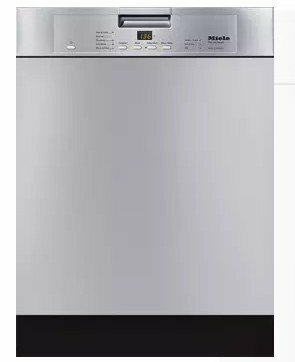 Continuing with the European theme, Miele makes a damn fine dishwasher. The Miele Futura Crystal is the direct competitor to the Bosch 800 series and features a very similar look, including inside lip-mounted controls and a stainless steel design. Again, this is also a very quiet dishwasher at only 46dB. This is about as quiet as they come. It is also EnergyStar rated for those of you looking for energy savings. The Futura Crystal is right on par with the Bosch 800 with capacity for a full 16 place settings as well. The little brother to the Futura Crystal is the Miele Futura Classic. The big difference here is one less cycle and an outside-mounted control panel as opposed to the inside lip on the Crystal. Other than that these units are very similar, offering incredible durability and a very modern look. GE’s kitchen appliance are excellent across the board. And the upgraded GE Profile line knock them up a notch with better aesthetics and some really handy features. The GE Profile PDT825SSJSS features hidden controls on the inner lip as well as some very awesome bottle and cup jets. These 4 dedicated jets are awesome for putting taller items that aren’t easy to reach with normal jets. But the main thing here is that GE really stands by their products. The GE Profile brand has been synonymous with quality since it was launched and their latest dishwasher is no different. Dimensions (WHD): 23.6 X 33.9 X 23.8"
Wow.. I thought I wasn’t reading it right but.. dishwashers are filed under Gifts for her?? How sexist is that? ?